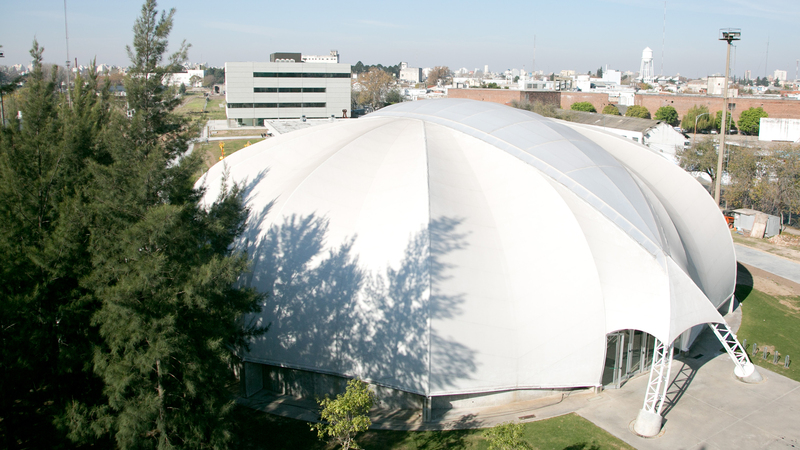 The National University of San Martín (UNSAM) was founded in 1992. Six years later, the State conveyed the University a piece of land previously owned by the State Railway Company, which was practically abandoned due to the technological advances that changed how machinery was repaired. 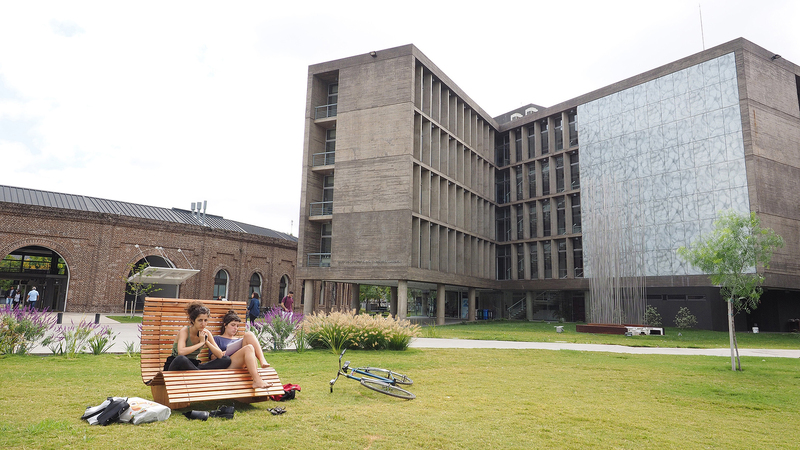 In 2001, UNSAM started to restore the existing buildings and to set up new ones. 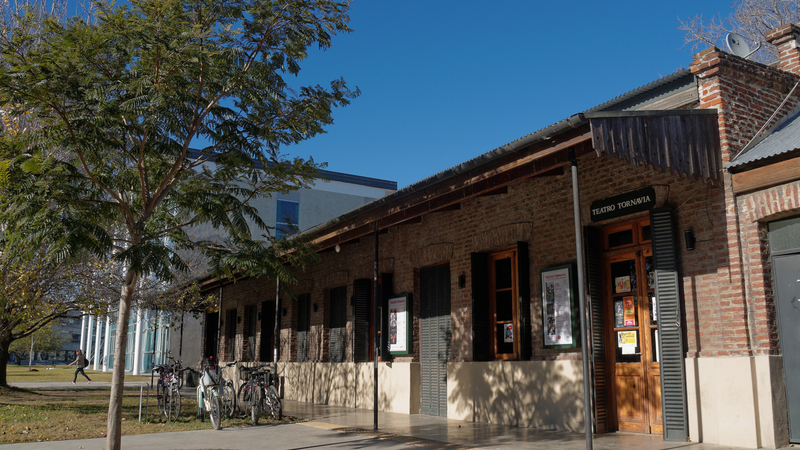 With a strong commitment and a great innovative capacity, Campus Miguelete has become one of the most interesting educational and research habitats in Argentina. At present, the Miguelete Campus has 16 hectares and more than a dozen buildings. All of them stand out for its originality and many have won important architecture prizes. 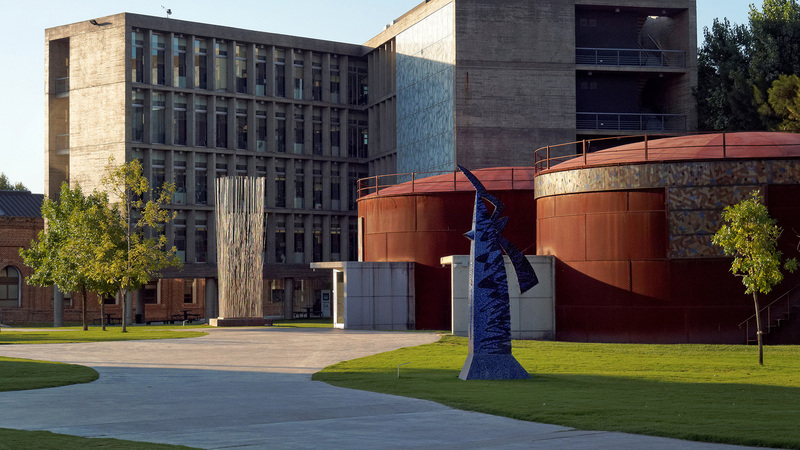 The Campus has become the home to an educational community that brings together students, teachers, researchers, and artists with a joint project: the National University of San Martín. 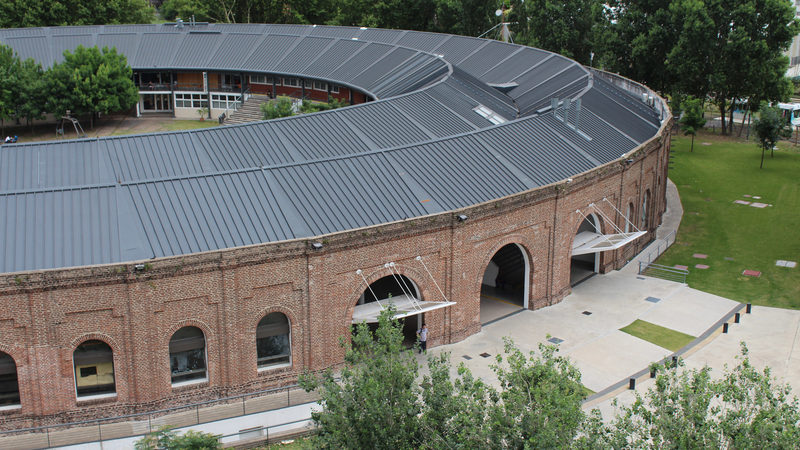 The Crown of the Tornavía building is the result of a distinguished restoration work of a large locomotive workshop abandoned since 1972. 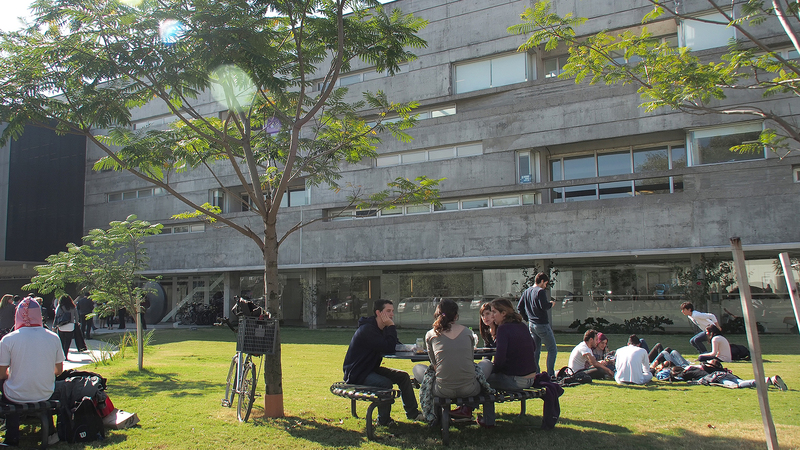 It has more than 12,000 m2, which today have become classrooms, laboratories, offices, and the Central Library. 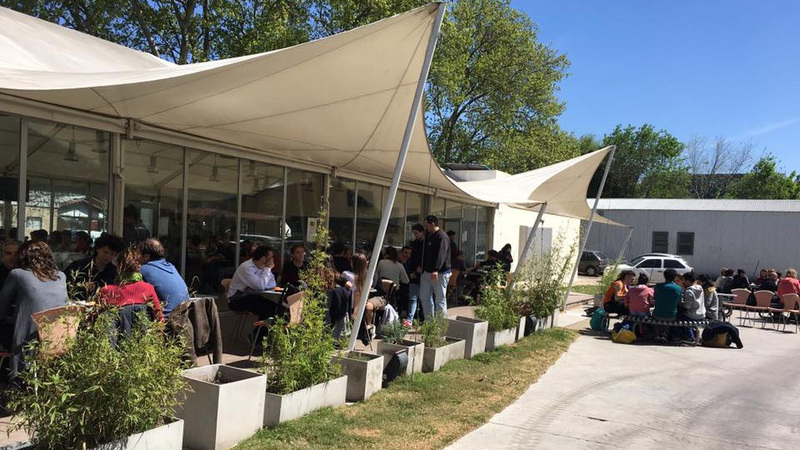 Over the years, since 2003, six different stages have been inaugurated. 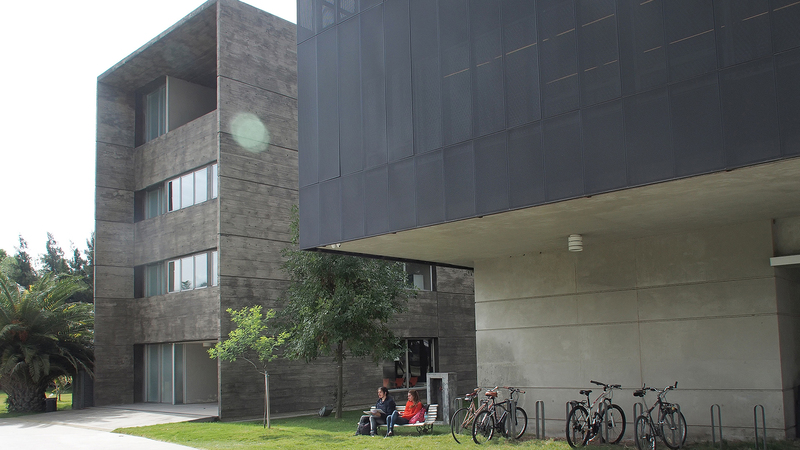 From its lighting and spatial layout to its flooring material, the building was intended for the teaching of the undergraduate program in dance. In the old coal deposit for locomotives, today operates a theatre, which was completely restored and renovated, with capacity for 150 people. The facilities have lighting and audio equipment customized for cultural and educational activities. It also has a workshop for puppets. 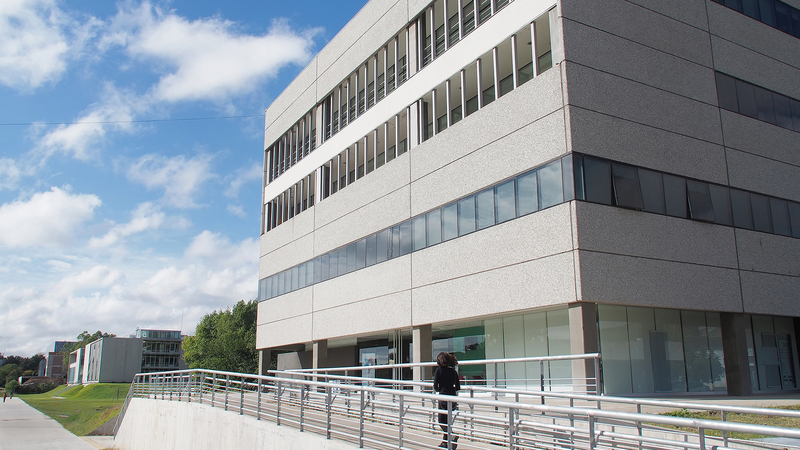 It houses the different offices of the University authorities, such as the Rector and the Vice Rector offices, General Manager, Council Manager, Legal and Technical Manager and Manager of Institutional Relations. 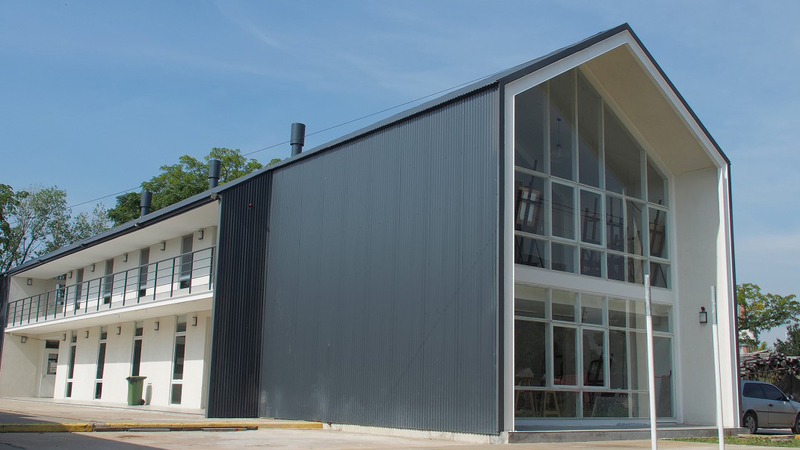 It houses laboratories for all the disciplines connected to environmental engineering;a pilot plant to carry out measurements and tests of waters, soils and plants; and laboratories for geology, ecology, remote sensing, ecoinformatics, meteorology, and applied biodiversity among others. Between 1906 and 1972,it was used as a fuel tank for locomotives. The work of restoration and enhancement kept the architectural heritage and even incorporated stained glass windows made by the artist Ricardo Abella, which significantly improved its aesthetic aspect. The tank currently accommodates 100 people. 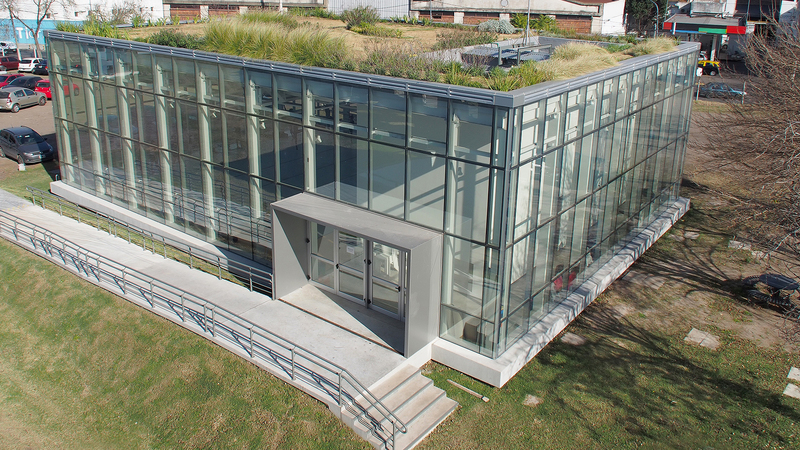 The MicroLab is a modern laboratory for the characterization of microelectronic devices and nanocomponents using satellites produced in Argentina. 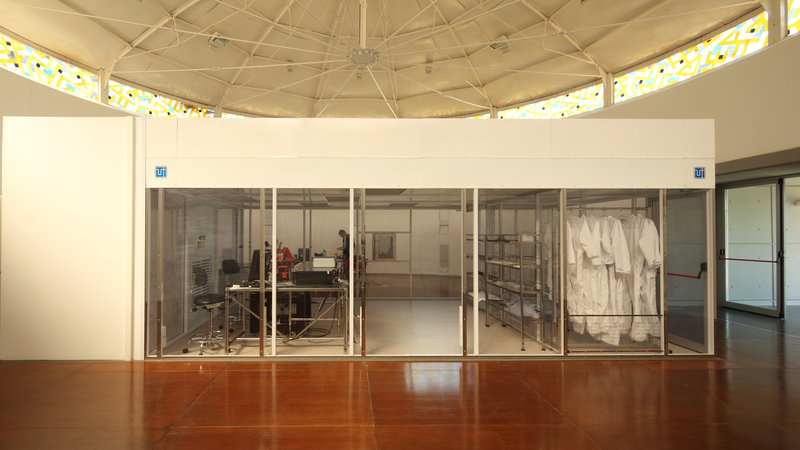 It is one of the few laboratories of this kind in Latin America and it was built in partnership with the Argentine Space Agency (CONAE). The building has a level III biosecurity protocol that includes researchers' access codes and vacuum assisted closure (VAC). The main activities are research projects for the development of more effective vaccines against brucellosis and Chagas, among other diseases. 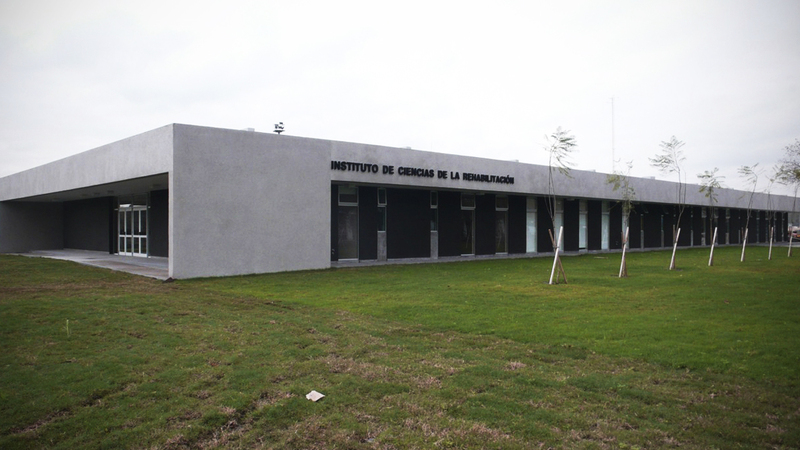 This Institute depends on UNSAM and the National Scientific and Technical Research Council (CONICET). It is devoted to scientific research in Biochemistry, Molecular Biology, Cell Biology, Neurobiology, Microbiology, and Immunology. 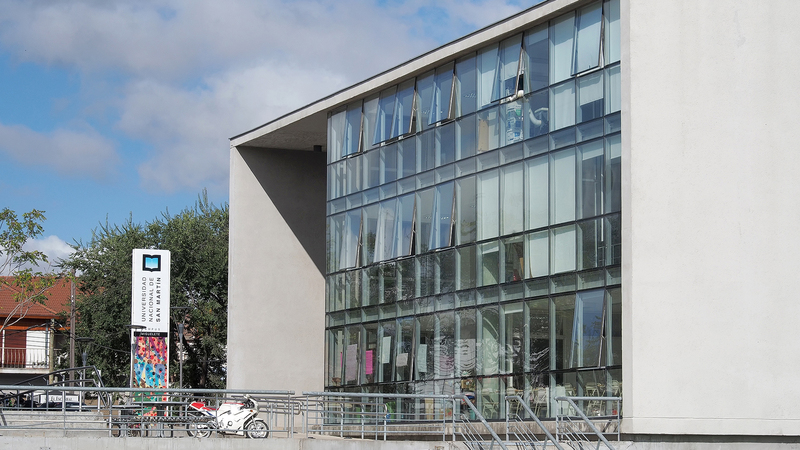 Located in the centre of the University Campus, it has become a meeting place for students, teaching staff, and administration staff as well. There are special prices for UNSAM's students and community members. 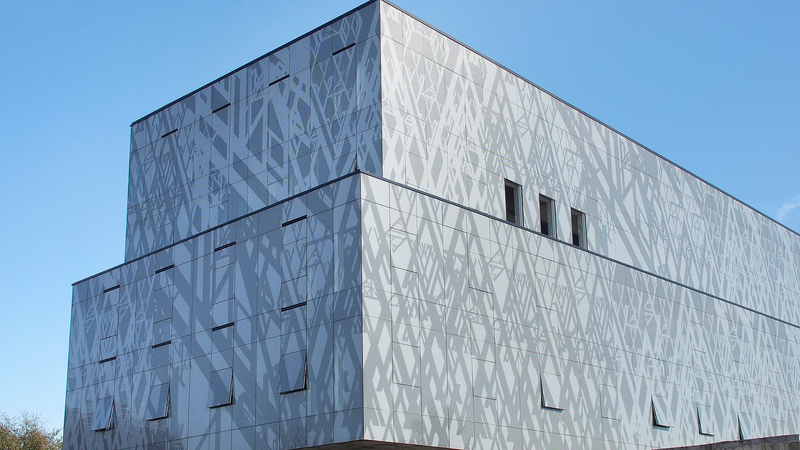 This modern auditorium has a metal structure and stretched canvas over it, and it may accommodate up to 680 people. Thanks to its lay out, it has many different uses, including dance performances, concerts, plays, conferences and scientific presentations. This unit of clinical practice provides interdisciplinary rehabilitation for people with disabilities. It has consulting rooms, physiotherapy cabinets, a gym, a hydrotherapy pool and areas for occupational therapy and "daily life" activities. It also has a classroom where several workshops of prosthesis and orthoses take place. The four-story building (intended for the areas of Microbiology, Applied Math, and Applied Electronics) has 29 laboratories, 7 offices for researchers, an administrative area and an auditorium for seminars and conferences. It also hosts the Argentine Antarctic Institute. The building will be an interdisciplinary cultural laboratory devoted to the preservation of the cultural memory and heritage of Argentina and it will house UNSAM's restoration team of artistic and cultural works. It will include workshops, laboratories, a significant exhibition hall, storage and preservation specialized areas, and classrooms. 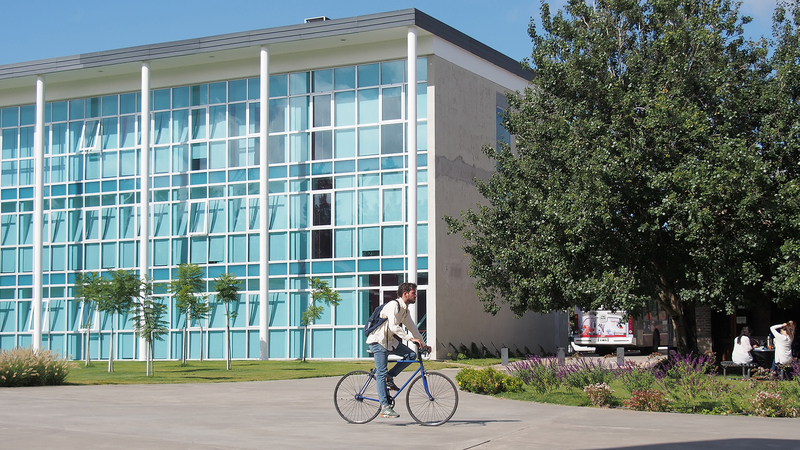 The classroom complex was built to contain the University's increasing number of students. It has two classroom modules, but complementary buildings may be added later. Classrooms are developed between partially covered sectors to promote the interaction between students of different schools. 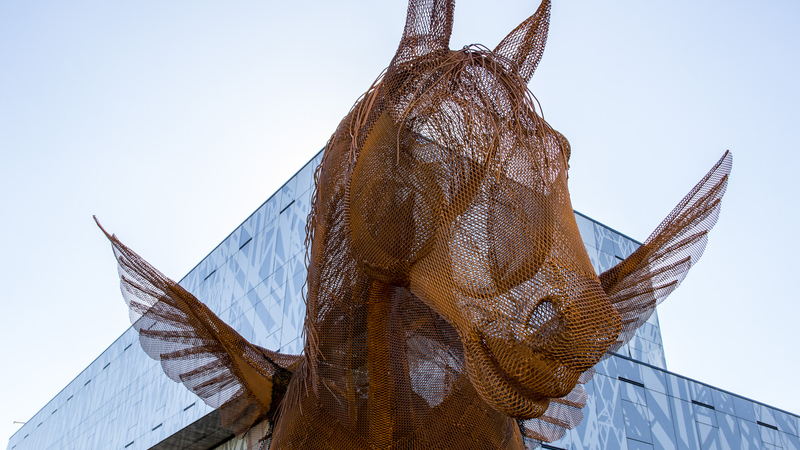 As part of the project to commemorate the University's 20th anniversary, 20 renowned artists created 20 sculptures that have been laid out in different parts of Campus Miguelete.